The decision to apply to law school is not an easy one. 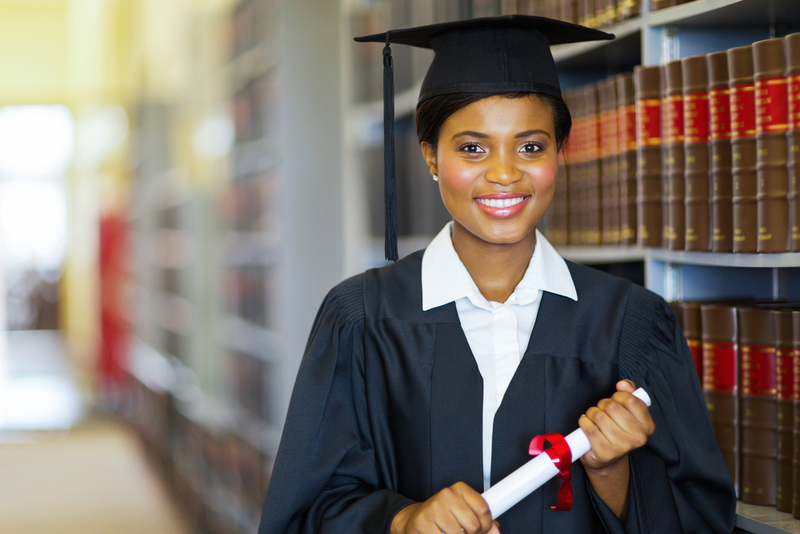 The application process is rigorous, the cost of attending law school is exorbitant, and in today’s economic climate, many law school graduates are faced with the additional challenge of finding work to help repay their academic debts. As Miami-based attorney Kendall Coffey points out, “Ironically, while thousands of new law graduates fret about the chronic joblessness that awaits them, tens of millions of Americans need attorneys but cannot afford them,” of the complicated state of the legal field awaiting new law school grads today. Yale University – Making the top spot on multiple lists for the best law schools of 2015/2016, Yale University’s Law School offers excellent financial aid advising for both current students and alumni, career counseling, and competitive clinical training. Yale Law School allows first-year students to represent clients in legal clinics, and is renowned for its academic staff. Yale ranked #1 in the U.S. News and World Report’s Best Law Schools for 2016. Stanford University – Stanford University’s Law School offers joint degree programs that provide an attractive alternative to more traditional law programs. Ranked #2 in both the U.S. News and World Report’s Best Law Schools for 2016 and in the 2015 Above the Law Top 50 Law School Rankings, it’s clear that Stanford stands out as one of the best law schools in the country. Another notable thing about Stanford is that it has the smallest student body of any of the T14. University of Chicago – The Law School at the University of Chicago ranked incredibly well for 2015/2016, coming in at #3 in the Above the Law roundup, and ranked #4 by the U.S. News and World Report. According to Above the Law, the University of Chicago Law School remains at the forefront of applying social science to the law, as well as offers ongoing financial aid and career support to its alumni.